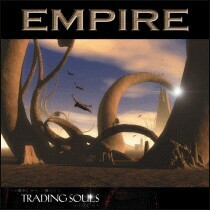 There are 2 bands called Empire. 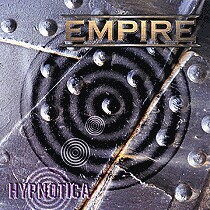 Empire were an early 80's emo band featuring the legendary Derwood and Mark Laff of Generation X and released the classic 'Expensive Sound' LP in 1981. Mixing emo and post punk sounds they have been compared to early Joy Division and The Cure aswell as more obvious bands liek Rites of Spring. 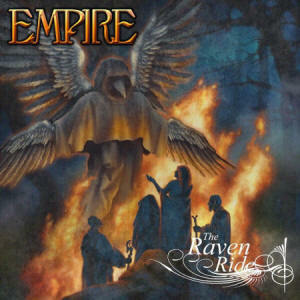 Empire is a heavy rock super group project brought together by guitarist Rolf Munkes. 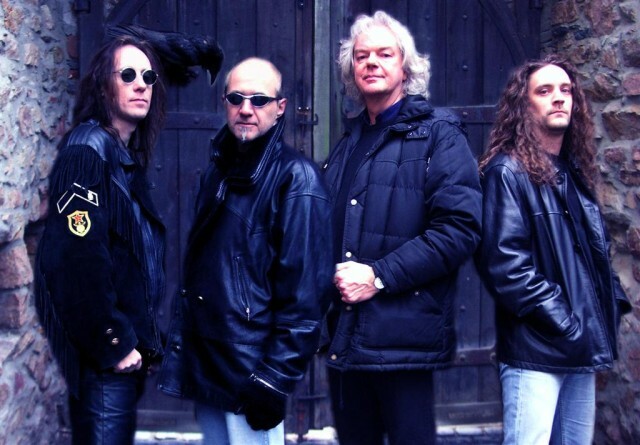 Past members include Tony Martin, Lance King, Don Airey and Gerald Kloos. The new album will be called "CHASING SHADOWS" and is ready for a release on november 23rd 2007 by "Metal Heaven".